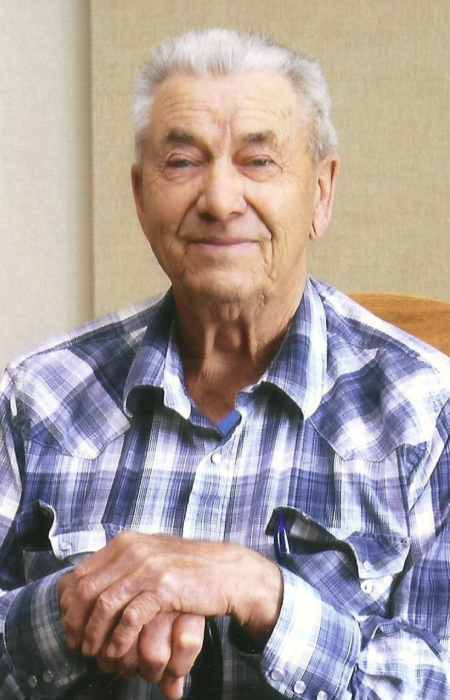 On January 27, 2019 Arthur Teske of Ponoka passed away at the age of 94 years. Arthur will be lovingly remembered by his daughter Deborah Teske of Rocky Mountain House; and his granddaughter Lacey Teske Allison and her husband Wesley Allison and his great-grandson Jack Arthur Allison. A Family Interment Service is being held at the Queen’s Park Cemetery in Calgary. Donations to Ponoka and District Health Foundation (Palliative Care), Red Deer Hospice Society, or the S.P.C.A.